It's Valentine's Day, and you know what that means. 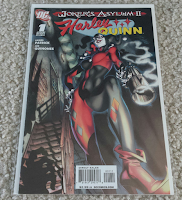 That's right, it's time to treat this day like any other because I'm single so I'll post a comic haul consisting of a bunch of comics of female characters in an attempt to try to tie this all together in some sort of theme. Will it work? 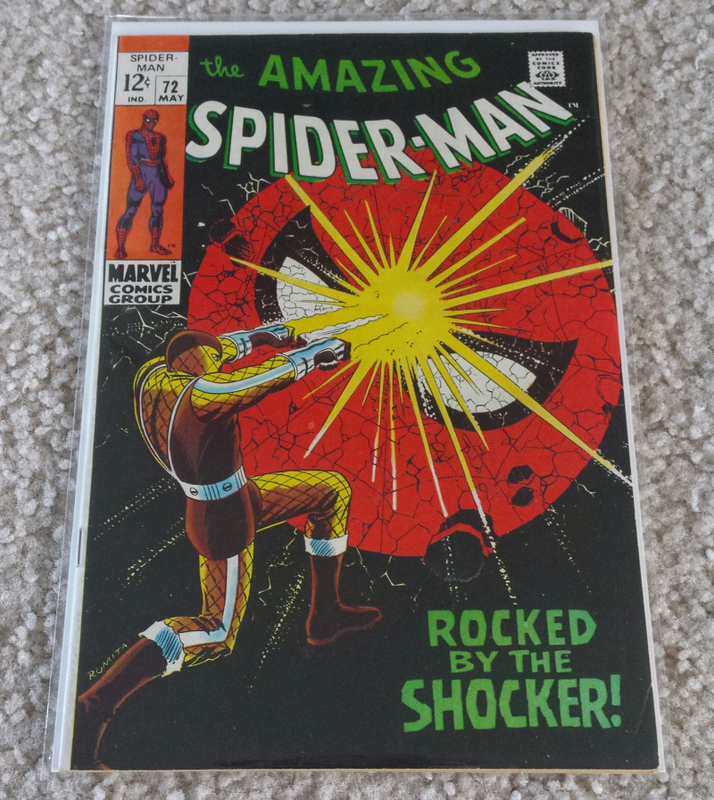 First of all there's this issue of Amazing Spider-Man. 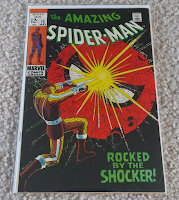 Recently at my local comic shop Campus Comics, one of the regulars has been bringing in issues of Amazing Spider-Man I need and selling them to the store. The comics are then sold to me. Only 59 more issues to go from the original run until I have them all! 59 sounds like a lot, and it is, but it's not that bad. What's bad is when you start looking at what those 59 issues consist of. My buddy Tyler gave this comic to me the other day. Just walked into the comic shop and handed it to me and asked me if I wanted it. Of course I wanted it. I had seen it online before and considered it, but the cost was a bit steep. That's right, Tyler. I know you're reading this. Did you see what it's going for on My Comic Shop? Dang, man. Thank you very much! "Speaking of Harley," a few more Frank Cho variant covers were recently released as well as the next to last issue of Harley & Ivy Meet Betty & Veronica. Because of the Cho variants I'm only missing something like seven issues of this run. I should probably go ahead and just get them. It's not like they're expensive. This Harley & Ivy series has been pretty cute, too. It's an interesting premise. Back in the day I had a friend named Adam who was really into Shi. It was never my thing nor any of my other friends, but he was all about her. I picked up this first issue of Shi: The Way of the Warrior signed by creator William Tucci and the first issue of Shi Senryaku. I got them because I didn't own a single issue of Shi up until now and I thought it was nice that one of the issues had a signature on it. The other one I just bought because I thought the cover was striking. There's regular old House of Mystery, and then there's Elvira's House of Mystery which came later. 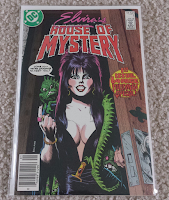 I believe this is the first appearance of Elvira in comic books. Wikipedia has a lot of information about the character if you have somehow never heard of her before. She's very iconic; I don't know how you wouldn't know who she is. I ordered this final issue of Street Fighter vs Darkstalkers so now I never have to talk about it again. 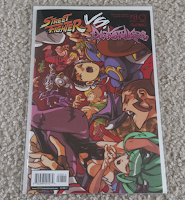 I was only buying the Rob Porter variant covers, but I ended up buying the few issues he didn't do to finish up the set, including this issue here. 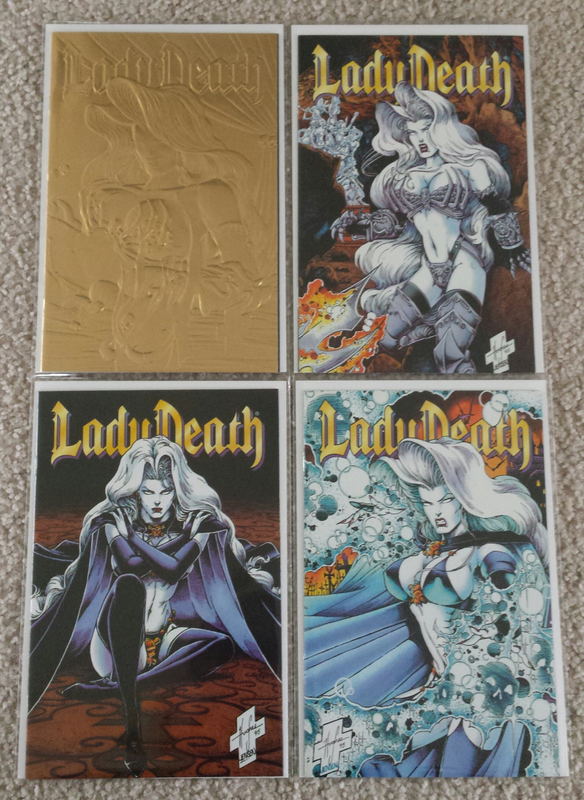 Last time I posted a bunch of newer Lady Death comics, and now this time I'm posting this older series. This series is called The Odyssey and it was released in 1996. The first issue is an embossed gold foil cover. It's an embossed gold foil comic with Lady Death on it. What could be more 90s than that? Comics from this time period are kind of confusing to me. Notice that none of the comics say "The Odyssey" on them nor do they have the issue number. That's how a lot of Lady Death comics were around that time. I'll just get this out of the way before moving on to the final one. The comic on the left is the first appearance of the character Hellina which I'm sure you've heard of. Oh, you haven't? Can't say I blame you. This comic was $1.70, so it's not like she's a very memorable character. She's a product of the times, that's for sure. 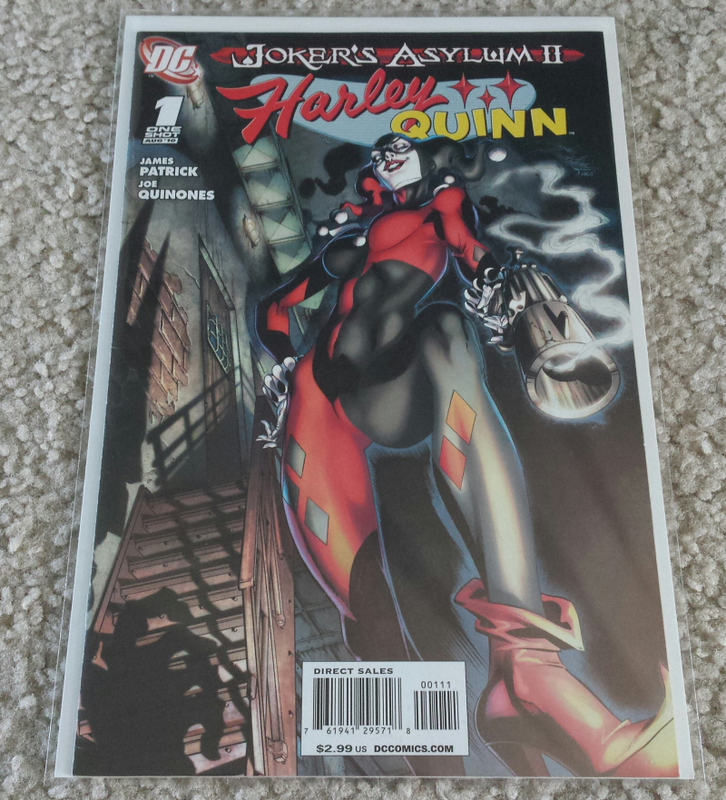 Then the other comic is the first issue of her one issue series. The art in it actually isn't bad, which surprised me quite a bit. Then there are these. Figured I'd lump them all together because what can I really say about these? 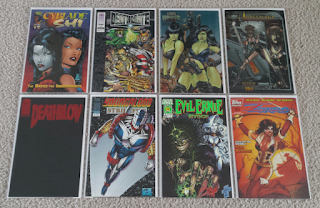 Here we have the first appearance of Witchblade, the first appearance of Gen 13, the first appearance of Double Impact (yay) with a chromium cover, a chromium cover issue of Avengelyne, the first appearance of Cybernary (yay x2), the first appearance of Glory, the first appearance of Purgatori, and the first appearance of Lady Rawhide. 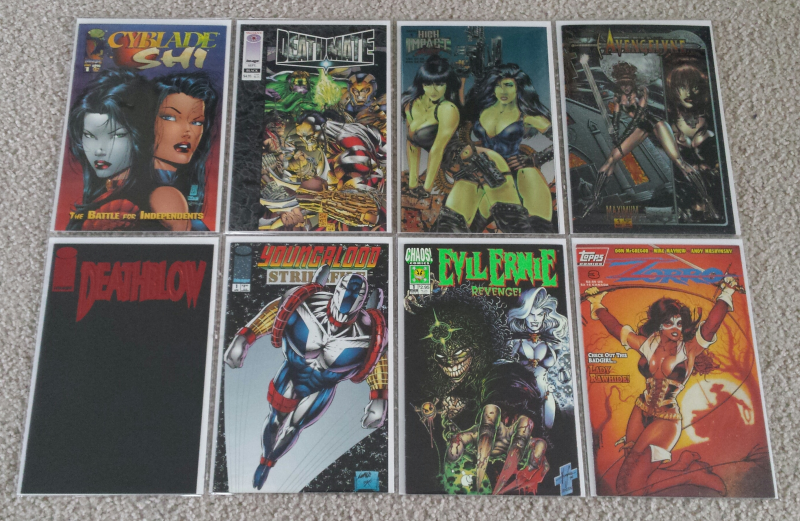 These were all fairly cheap with the exception of the Avengelyne comic, and even that wasn't much at all. And that's all for today. And also, heads up: I don't know how long it will be before I post something else. I just got a new computer and I don't know how long it will take me to set everything up on it, including getting an image editing program which is pretty crucial to this site. Hopefully the transition will be pretty painless, but you never know.